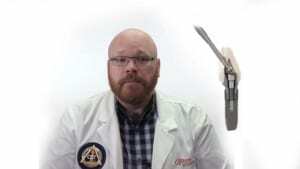 Watch O'Brien technical advisor and CDT Tony Megale give step by step instructions on making an index of a partial clasp assembly. 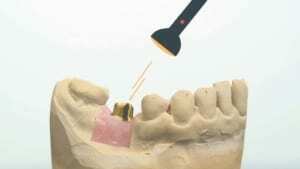 Watch Implant Specialist and CDT Alex Rugh explain how our lab anodizes titanium to create the golden abutments we use in implants. 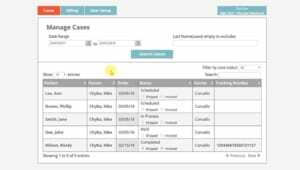 Alyssa from O'Brien provides a quick overview of some of the features included in O'Brien Dental Lab's online case tracking. 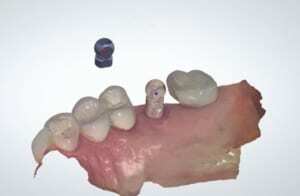 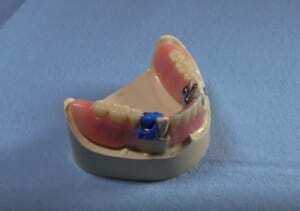 Hear about the exciting new Atlantis Angled Screw Access Abutment from O'Brien Implant Specialist and CDT Alex Rugh. 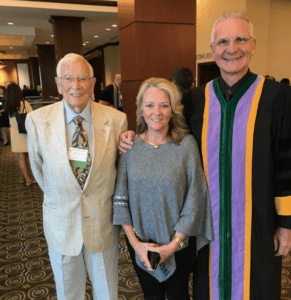 Derrick Luksch, owner of O’Brien Dental Lab, was inducted into the International College of Dentists as an Honorary Fellow.